Give your patio chair furniture an instant upgrade with our unique outdoor patio replacement cushions. 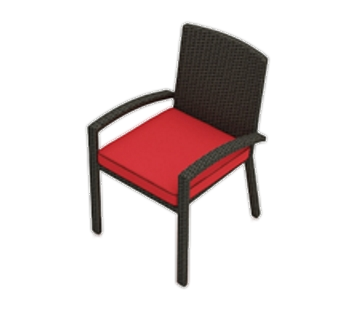 Whether you need to replace a tired, ragged-looking old chair cushion or just add a pop of new color to your patio furniture, our patio chair furniture cushions work as the perfect replacement. Designed to fit in seamlessly with your furniture, our outdoor replacement cushions won’t look out of place. If you’re looking to up the comfort of your outdoor patio furniture or elevate the style of your patio dining ensemble, our outdoor patio replacement cushions can make your outdoor seating space look warm and inviting. 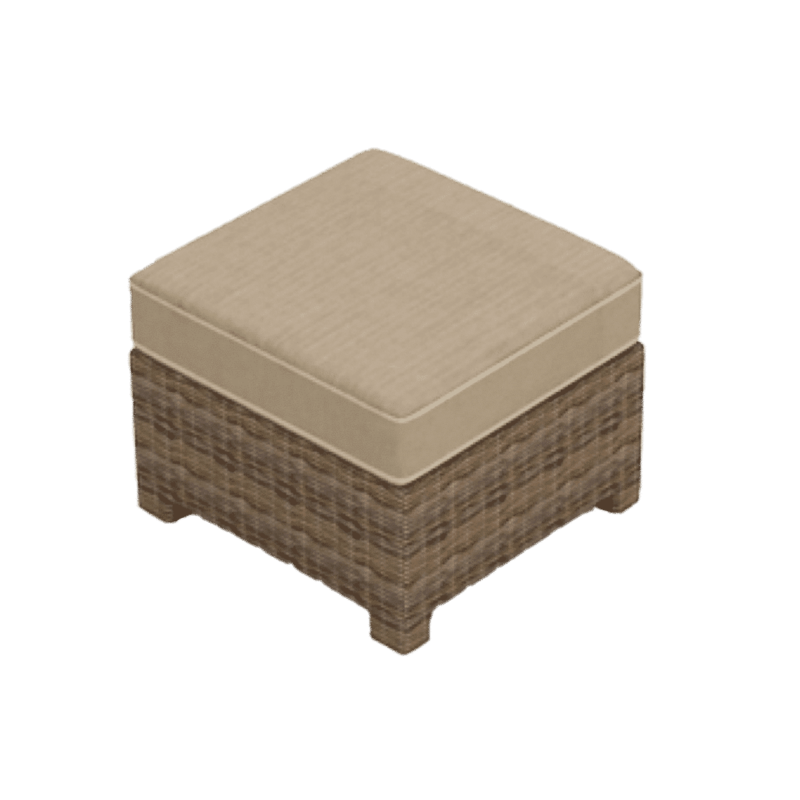 You can refresh your favorite outdoor relaxing nook by shopping from our collection of outdoor patio replacement cushions. Mother Nature can be brutal but that does not mean that your outdoor patio needs to reflect that. 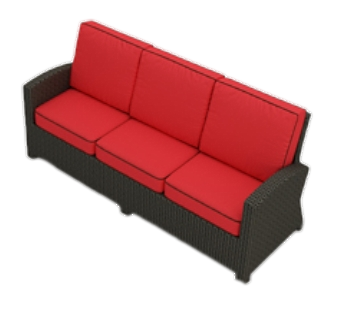 Replacing your outdoor seat pads, outdoor patio cushions, chair cushions, bench and loveseat cushions, sofa cushions, outdoor couch cushions, dining chair cushions, wicker chair cushions, chaise lounge cushions, outdoor ottoman cushions and replacement cushions, along with patio furniture covers. 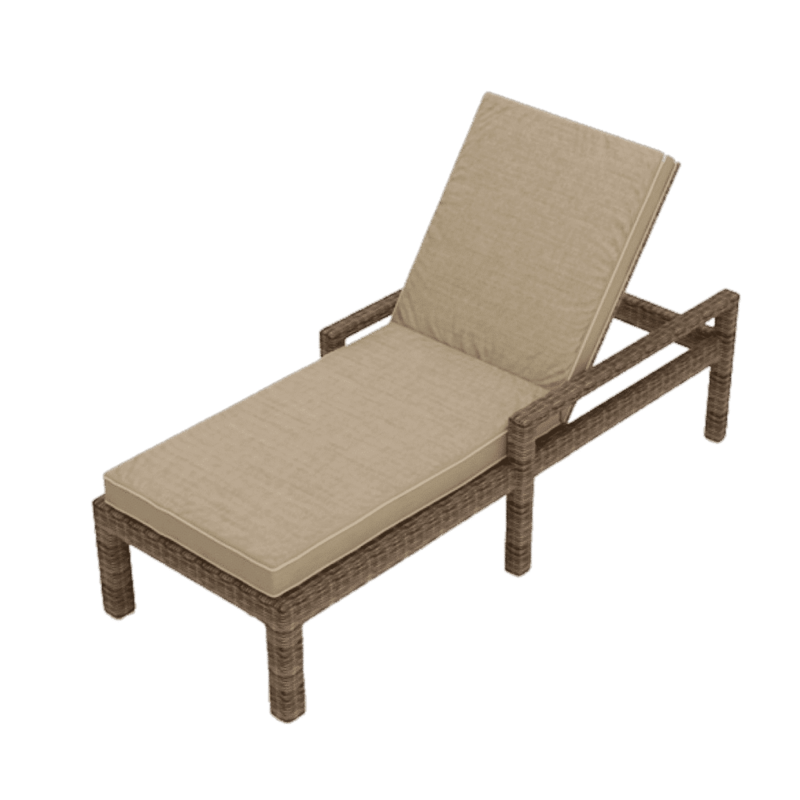 Our cushions are an excellent option to consider when your current outdoor furniture cushions begin to look weathered, or you’re just ready for a change. With the help of our domestically produced in our state of the art facility, using only 100% Solution Dyed Acrylic Sunbrella® fabrics., you’ll once again be able to enjoy your outdoor living space. 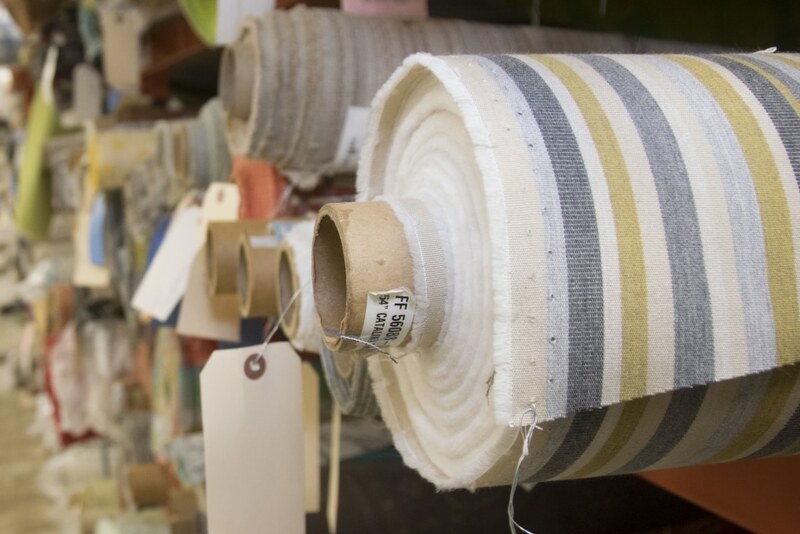 Colorfastness – Sunbrella fibers are saturated with highly UV stable pigments. Traditional dyeing methods only add color to the fiber exterior. Sunbrella fabrics’ performance characteristics are an integral part of the fabric, not an applied finish that would wash off over time. Think of a carrot versus a radish.